From the world’s largest art deco sculpture, Christ the Redeemer, to the high peaks of Sugarloaf and Corcovado, this sprawling and vibrant city is quite a wonder from above. 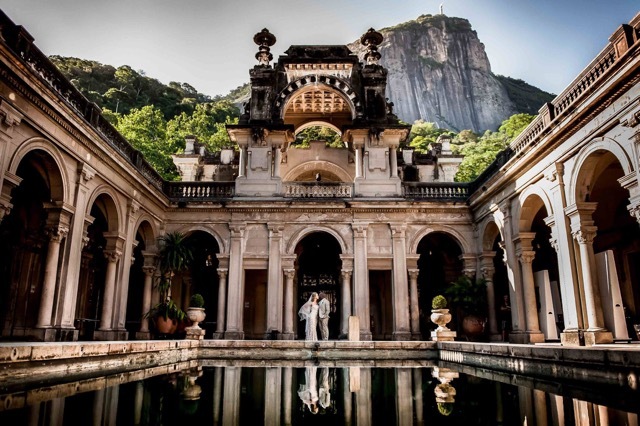 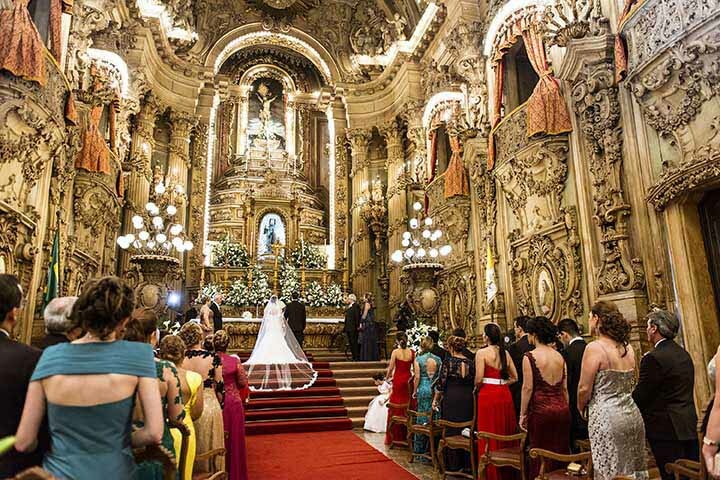 Its lavish theaters and museums, centuries-old monasteries, golden beaches and samba clubs mingle effortlessly, providing any Rio de Janeiro wedding both flare and drama. 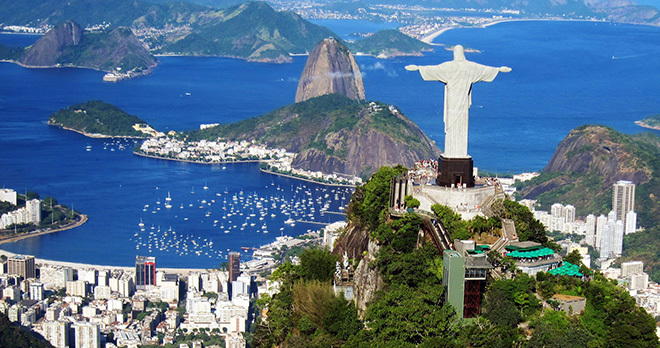 Nowhere is this more evident than the epic and iconic Copacabana beach, where locals gather each night to clap for the sun as it sets. 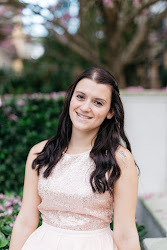 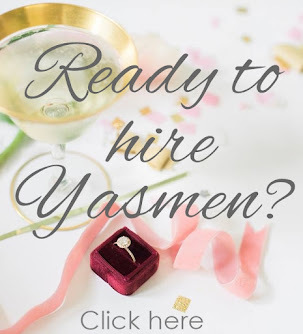 Marriage Requirements: An application form, passport copies, original birth certificates, declaration of civil status, and single status forms are required. 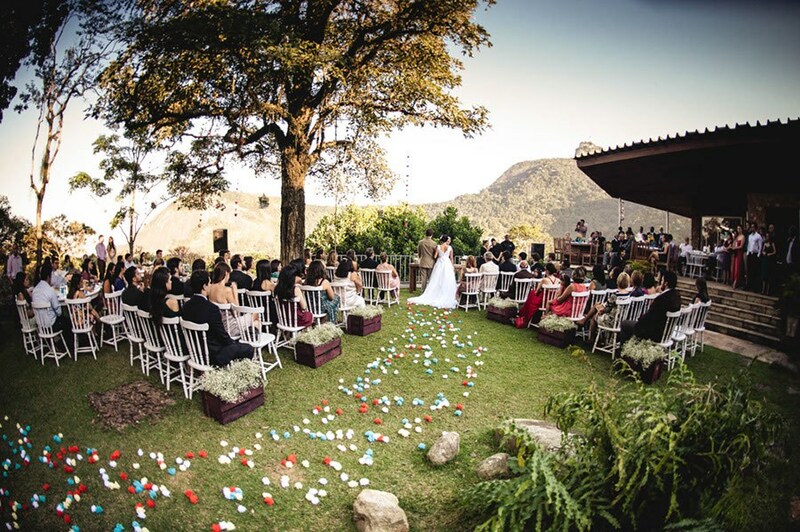 A marriage notice must also be published in the local paper 15 days prior to your Brazil wedding. Divorce and death decrees are required if applicable. Check with your Certified Destination Wedding Specialist for more details.